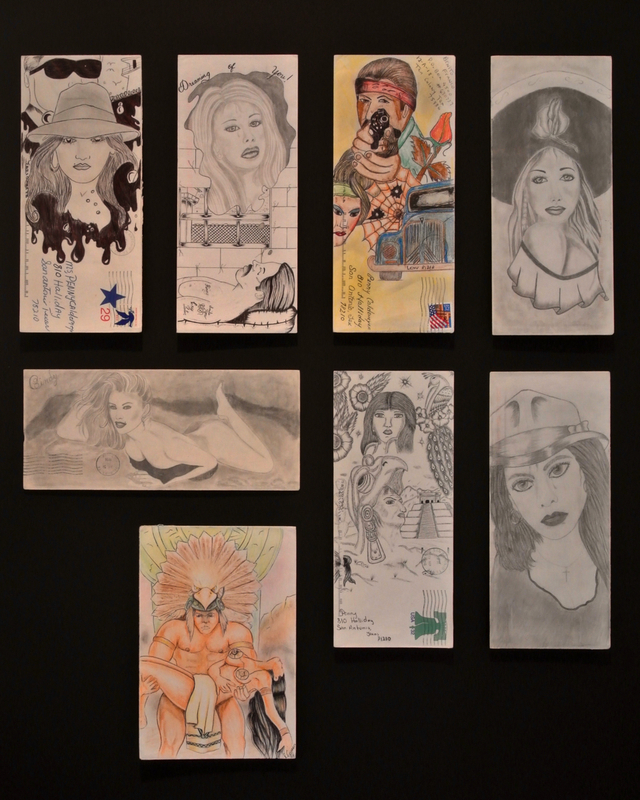 *Chicano inmates use hand-decorated envelopes in color or black and white to mail letters and paños (prisoner folk art made on a handkerchief). Demand for these envelopes can provide a profitable business for a convict skilled in drawing. Please click here for a comprehensive essay on paños by Martha V. Henry.